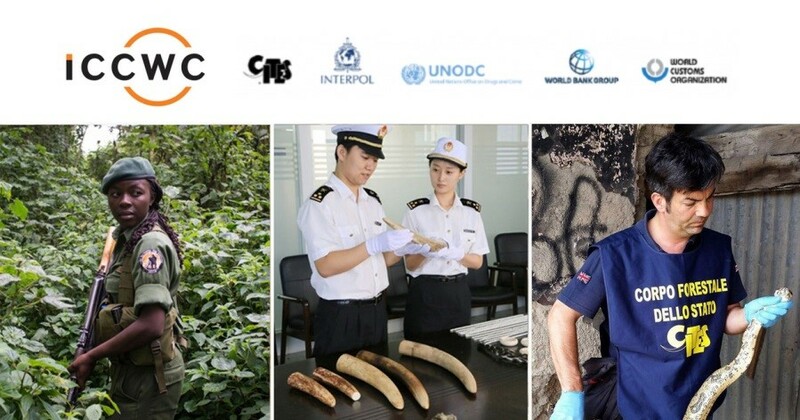 Geneva 29 November – At an event held alongside the 69th meeting of the CITES Standing Committee (SC69), the International Consortium on Combating Wildlife Crime (ICCWC) announced generous new funding of USD20 million to scale up the fight against illegal wildlife trade. Mr. Rodriguez Romero, on behalf of the EU, confirmed that the EU will provide new, additional support to the ICCWC strategic plan, with an allocation of 13.5 million EUR under its Development and Cooperation Instrument. 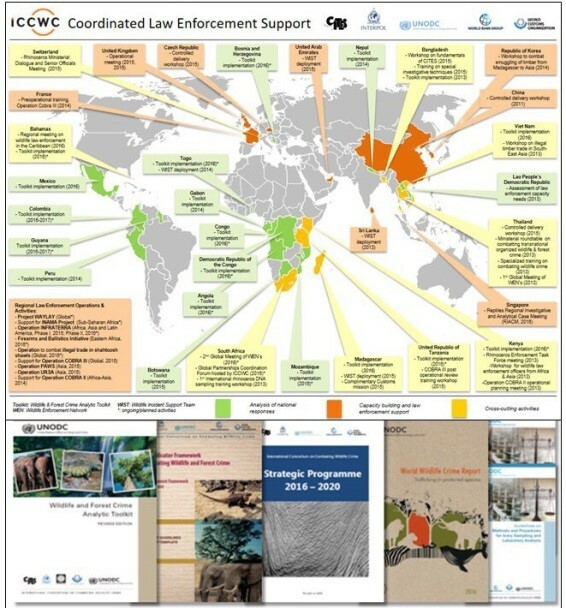 This comes in addition to the EU regional programs in Asia, East, Southern and Central Africa with a total amount of 41 million EUR implemented by ICCWC members: "The significant support from the EU to ICCWC demonstrates its commitment to address wildlife and forest crime, which forms part of its policy designed to achieve the sustainable development goals. Trafficking can only be successfully curbed if tackled in a holistic manner, with particular emphasis on the links between conservation, development and security. 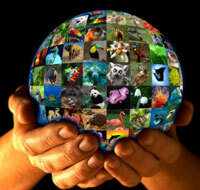 The EU pays particular attention to the active role that local communities and civil society organisations should play in improving and scaling up the fight against wildlife and forest crime. The EU will dedicate significant financial support to these actors under the wildlife and forest crime project, as a complement to its support to ICCWC".